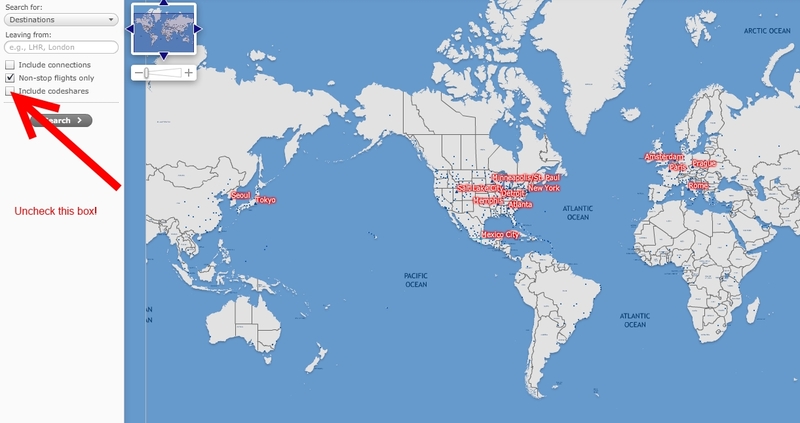 Rookie Wednesday: Another way to fly on Delta jets with Hawaiian points! YOU CAN NO LONGER REDEEM HAWAIIAN POINTS ON DELTA! I get asked all the time what other ways are there to fly Delta and get Delta points. 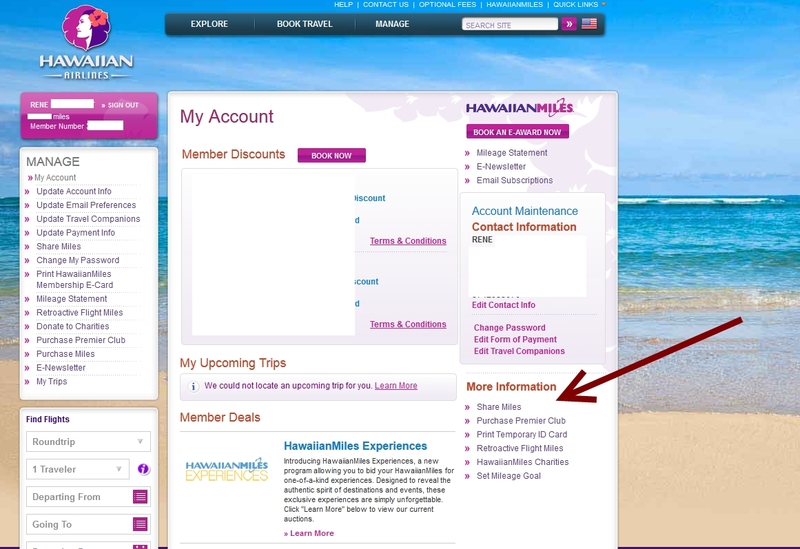 One other way is with Hawaiian points. They offer nice perks like the ability to pool miles from you, your family and even any friend you have that has miles too (as long as they too have a Hawaiian credit card that is)! 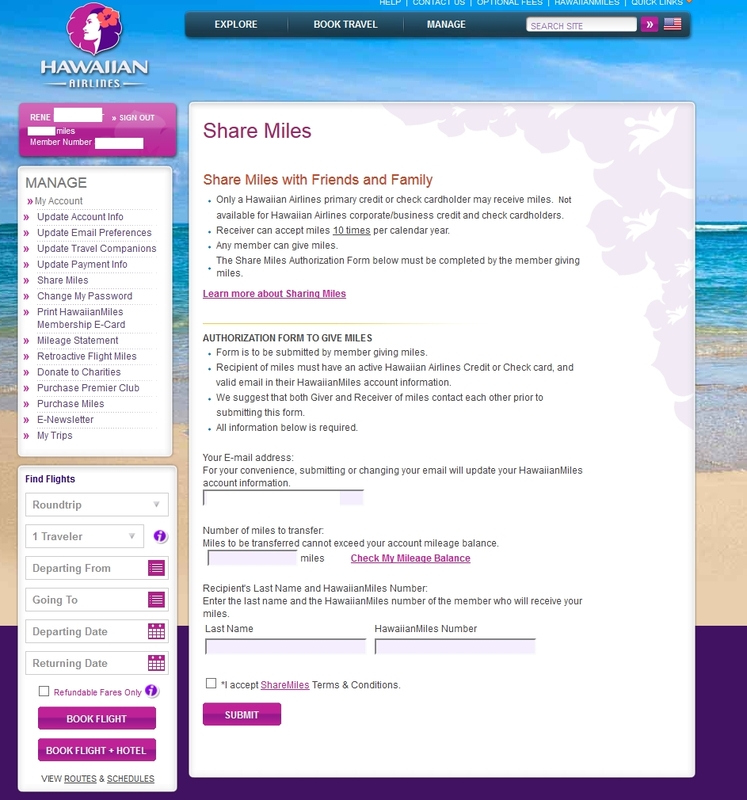 Seriously, anyone can send Hawaiian miles to ANYONE else in any amount you want up to 10 times maximum per calendar year as long you both, at the time, have a card. Bank of Hawaii has a 35,000 points card with $1000 in spend! For just the one year fee you have enough points to fly coach class from the USA to Grand Cayman Island. You can also get this new card bonus even if you had the card in the past from most reports. The award chart is reasonable but being a Delta flyer we should already know, finding seats can be somewhat of a challenge with Skymiles. Finding seats with Hawaiian on Delta is just a teeny, tiny, bit harder (ok much, much harder). But it is not impossible. For example, I am collecting Hawaiian points to be able to book a return trip to Grand Cayman Island next winter. The key is that the only way seats can be awarded is if low level seats are available. 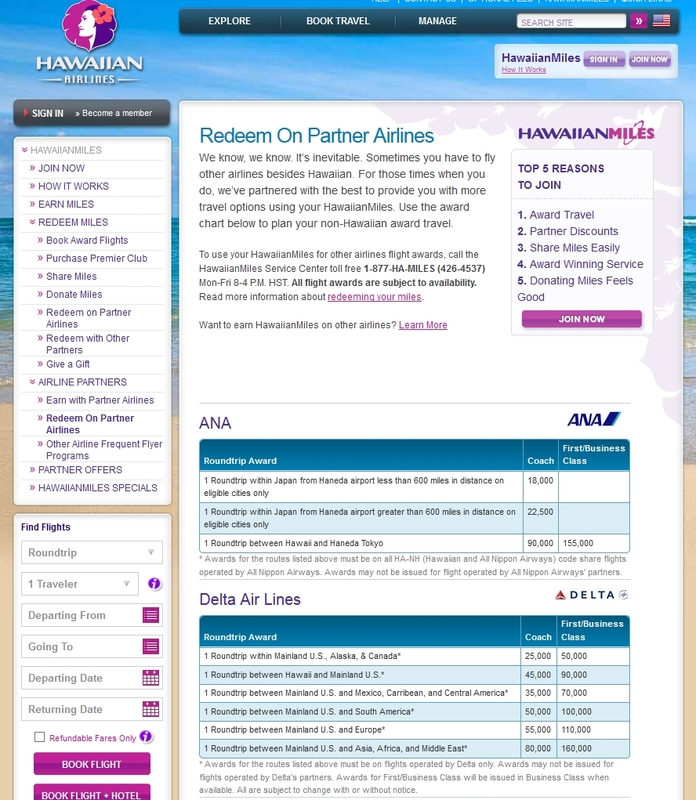 Also, the seats must be not just available on Delta.com, but must be available for the Hawaiian miles center to award. This can be a challenge especially with Delta regional partners that are officially bookable but I have found them practically impossible. I searched every day, every single day, from South Bend to Detroit or Atlanta and there was not one seat for 330 days! Not ONE single seat (I asked the rep to check and she did, it took a long time)! So, unless you are near a Delta HUB city, I would not try to use Hawaiian miles on Delta Air Lines where you will be able to find some availability. The next big key is booking a long way out. I mean up to 330 days if you can. And be willing to spend a long time on the phone to get your seats. To give you an example, I have now booked from DTW (Detroit) to GCM (Grand Cayman) for next winter for 35,000 points each. These tickets would cost $500-ish each so you can see the value of these points that I got for just the one year fee of the card. I will have to drive almost 3 hrs to DTW compared to the quick 40 min drive to SBN (South Bend) but I can live with that to save $1000 in airfare (and I can maybe get a schedule change to change it to SBN, maybe 🙂 ). First know the rules. You can ONLY fly on Delta jets or Delta regional partners. You cannot fly on KLM or AF or others. Only Delta. Code shares do not work. 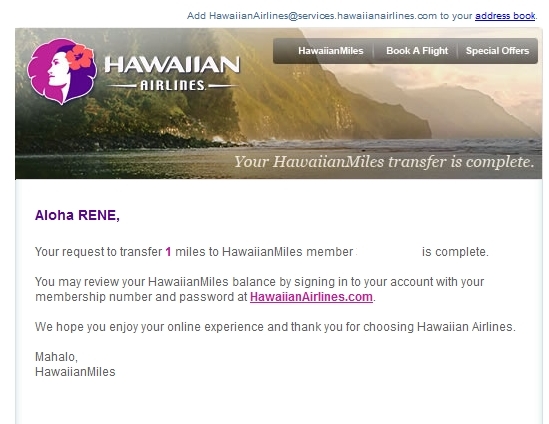 After that, step one is calling the Hawaiian Miles Service Center, Monday-Friday: 7:00am – 4:30pm HST – i.e. NOON-9:30EST (1-877-426-4537). Be ready to be patient. I was on the phone for almost 2 hrs to get my seats booked. Then make sure they are issued before any holds at Delta expire. They may tell you it will take a few hours, but until you have a ticket issued, you are not DONE! Next, once you have found your tickets, you will be able to get the Delta confirmation number and will be able to see the reservation online. You will also then be able to enter in your medallion number if you have it and will be eligible for ALL the same medallion benefits had you booked the ticket using Skymiles. Other rules do apply. You will NOT be able to make free medallion changes as the ticket, even though it is now on Delta flights with a Delta PNR, was issued by Hawaiian so any changes (other than a schedule change) must be done by Hawaiian. This is to be avoided as you are then playing by Hawaiian rules not Delta’s. ← Reader Question: Is there a way to Redeem Multiple Certificates or eCredits (ETV’s or TCV’s) with Delta anymore? A better/easier use would be to call Hawaiian and just convert these miles to Hilton. @Thomas – 100% disagree. You are saying 140000 Hilton are worth $1000? Plus you have missed the whole point of the post that you can use them on Delta and enjoy all the Delta perks if you are a medallion flyer. @MU – again, missing the point. Sure to Hilton is a good option. But, many have a TON of hotel points already. This is a way to fly Delta. You said: “Seriously, anyone can send Hawaiian miles to ANYONE else in any amount you want up to 10 times maximum per calendar year as long you both, at the time, have a card.” Actually only the recipient of the miles has to have the HA Visa card. @Greg – sure another good option. Trying to show Delta metal options.